Enneagram?! This is the Church of England!! 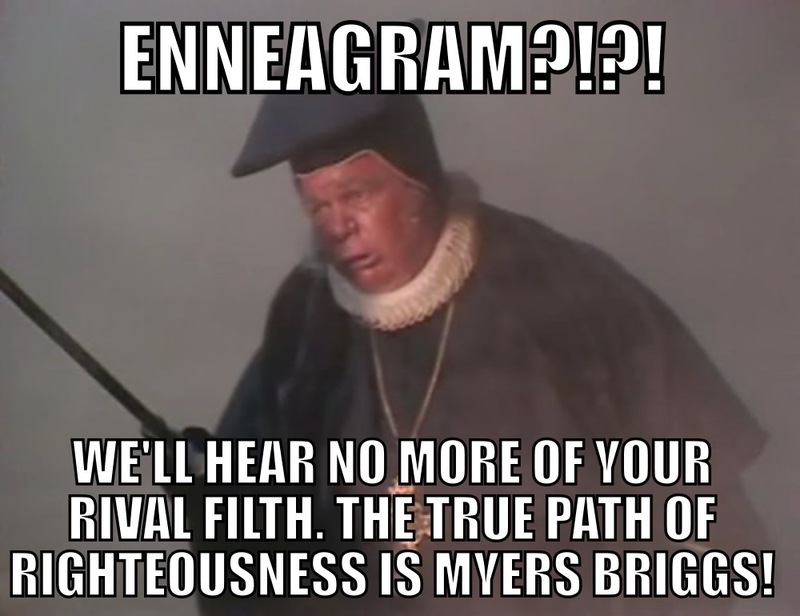 This entry was posted in Memes and tagged church, Church of England, enneagram, Myers Briggs, personality, personality test by masterofthememes. Bookmark the permalink.